Homework can be a challenge in any family, and for children with autism and their parents, it can be particularly difficult. 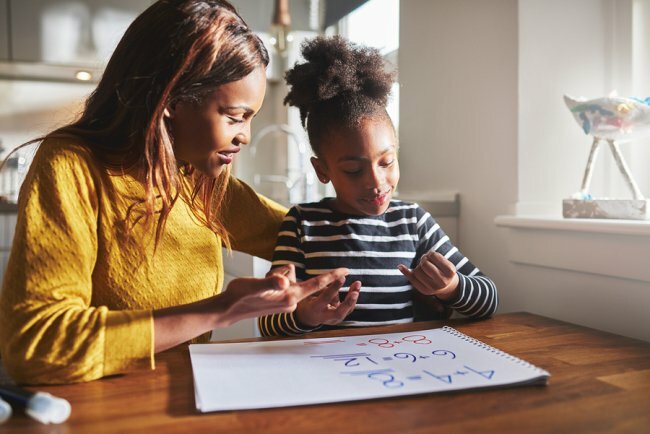 Fortunately, there are strategies you can use to help your child with autism succeed with his or her homework, including using ABA therapy techniques learned with help from The Behavior Exchange. The next time homework is a battle in your home, consider using these strategies. In some cases, homework can be frustrating to children with autism because the way it is presented or the material is not appropriate for their needs. Look over your child’s homework to ensure that it really is achievable for him or her. If your child doesn’t already have an IEP, or individualized educational program, then it can be helpful to develop one with your child’s school, current teacher, and care team. If you already have an IEP in place and think that the homework doesn’t adhere to the program, make an appointment with your child’s teacher to discuss the assignments. Having a scheduled time to do homework is helpful for children with autism, but the right time will be different from child to child. Determine if your child does best with his or her homework right after school or if he or she needs a break to do a fun activity first. Selecting the right time and sticking to it can make homework feel like a more natural part of the day. Be sure to control other distractions, such as noise, during your designated homework time. Discuss your child’s homework issues with his or therapist to see if there are strategies that your child may respond to that you haven’t tried. The therapist can also help you decide if the assignments are reasonable and help you work with the school and teacher to ensure that your child has the support he or she needs to succeed. The ABA therapists near Plano at The Behavior Exchange are ready to help you overcome behavioral challenges at home with proven autism treatments. To enroll your child in one of our programs, please call (888) 716-8084. Children with autism can and do thrive in school, as long as the right supports are in place. At The Behavior Exchange, our highly skilled ABA therapy experts are available to help schools create programs that support students with different abilities, including those with autism, in the same classroom. Our school consulting program offers collaboration with schools to draft initiatives to support different learning styles. We can customize our approach to meet your specific needs, so you come away with a program that fits neatly into your curriculum. We can also assist in the implementation of new programs and educating your staff about autism symptoms, types of autism, and different learning strategies. Contact The Behavior Exchange near Plano today and discuss your school’s needs with us. We can work with you to create a more positive and effective learning environment for your teachers and your students. To learn more, please call (888) 716-8084. Mealtimes can be a challenge for kids with autism and their families. 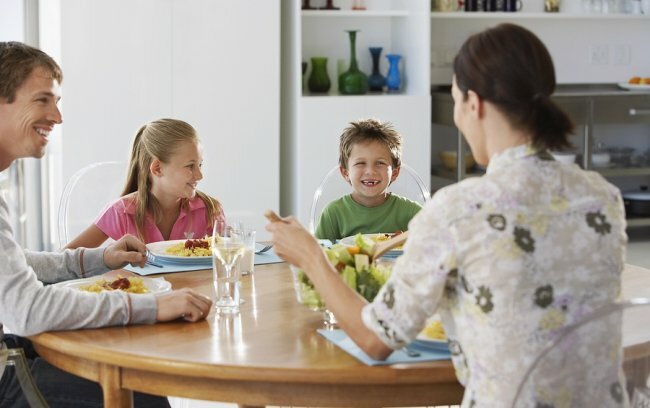 Fortunately, there are some strategies you can use to make mealtimes a little smoother. If your child has autism and you are struggling to make mealtimes work for your family, these tips may help. Start by ruling out any underlying physical problem that could be making eating difficult for your child. Children with autism can develop acid reflux, teeth infections, and chewing problems that interfere with eating but which they are not expressing. Because mealtime can cause anxiety for kids with autism, you may consider sticking to a regular schedule for meals, introducing new foods gradually, and making your transition into mealtime a bit slower. The Behavior Exchange is committed to helping families who are living with autism learn how to thrive. We offer extensive support for children with autism spectrum disorders. To learn more about our autism treatment center in Plano , please call (888) 716-8084.